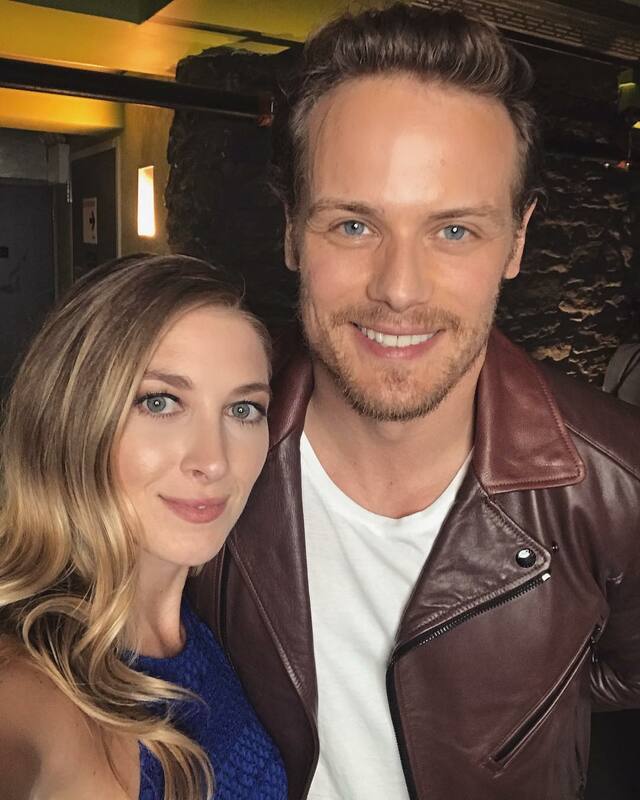 Here’s a new pic of Sam Heughan and Leanne Aguilera. They look very good together. Very beautiful people. I love Sam’s smile – a real winner!